The Santa Cruz Exhibition Fair, FEXPOCRUZ, was created in 1962 and belongs to the Chamber of Industry, Commerce, Services and Tourism of Santa Cruz (CAINCO) and the Agricultural Chamber of the East (CAO), who, visionary almost intuitively, Ideal for establishing commercial and economic contacts between Bolivia and the world. 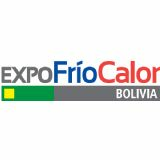 FEXPOCRUZ, which is currently considered the first and most important business center in Bolivia, organizes annual fairs of different categories. 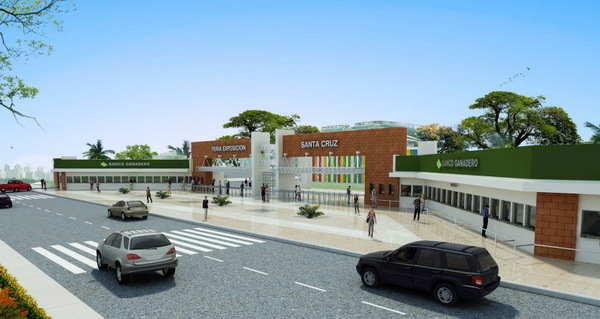 Today, FEXPOCRUZ, is the main fairground of Santa Cruz and Bolivia. Located in a favored area, 8 minutes from the center of the city and with an area of ​​164,857 m2, it has 21 pavilions of different sizes, external areas, ample parking, a sector specially designed for the exhibition of cattle, equine and ovine cattle . In addition to this, within the fairground, there is a modern Multi-Event Center, to attend a variety of events.